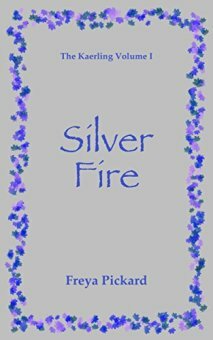 Silver Fire is FREE to download. The Kaerling series has been in the making for many years. I have currently got the first 6 volumes written and my creative spirit is champing at the bit to write volumes 7 - 12! If you enjoy CS Lewis, Tolkien, Tad Williams and David Eddings, you will love Silver Fire and the following books.